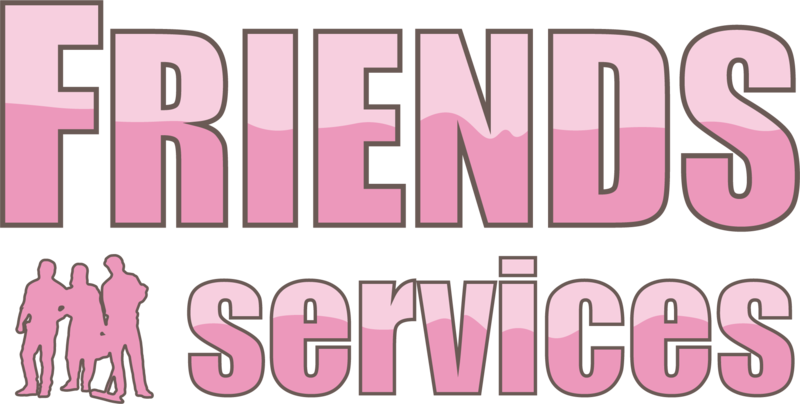 Agency Friends was started in 2003 and has since performed various types of services for private houses, offices and commercial premises. Since day one, we have become famous for high standard and competitive service in all aspects of both domestic and commercial. As at today, we have serviced over 100 commercial organizations and over 800 residential individuals in London and surrounding areas. All our staff have exceptional references therefore we can offer you a fabulous 5 star service at reasonable price. We are customer focused firm and our objective is to put to use our wealth of experience, dynamic professional work force and quality services to meet and exceed the expectations of our clients. Cleaning Agency Friends is dedicated to deliver 101% result on investment of our clients by combining hard work, excellence and dedication. We lead in property cleaning, gardening maintenance and management for many years now. We also have public liability insurance in case of accidental loss or damage of the property or if any cleaner hurts herself/himself. To continually exceed the expectations of our clients through the use of dedicated work force to deliver impeccable services. As a considerate team, we strongly believe that one size does not fit all, hence we try to meet with our clients face to face in order to find tailored solutions for individual requirements. ​By continuously reviewing our staff's performance we are able to successfully manage client requirements and achieve standards of work above and beyond the levels of our competitors. Are you looking for a company that delivers efficient and reliable services each and every time? Is high-quality customer service important to you? Would you like fully trained and motivated staff to deliver ? Are you looking for value for money service? If your answer to the above questions is YES, then let us show you how our cooperation will bring mutual benefits but first let us introduce our company to you.